HORM from Italy offers a home environment that is essential, as well as refined, lending every home an air of uniqueness and exclusivity. 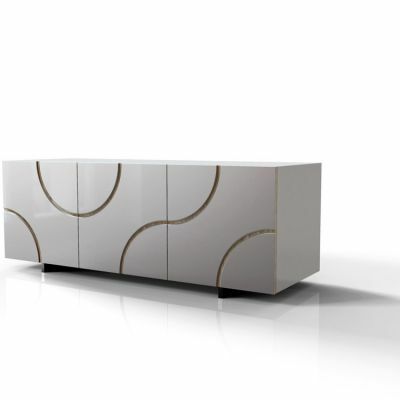 With its range of furniture, which bring together simplicity, art and innovation. The collection's common denominator is the development of products of great character that combine aesthetics, functionality and awe.